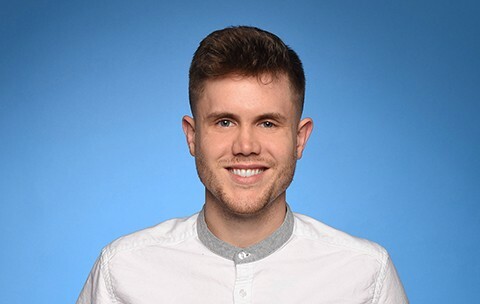 Trent Harmon and Sara Evans have been added to Nashville’s Celebrity Softball Game. The game is set to take place at First Tennessee Park on June 10. Reba McEntire, Kellie Pickler, Lauren Alaina, Aaron Watson, Danielle Bradbery, Kaitlyn Bristowe, Bobby Bones and Shawn Booth are expected to take the field. Profits from the event will go to City of Hope. Tickets can be purchased through Ticketmaster and cost $15-$35.